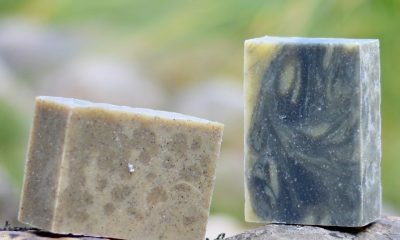 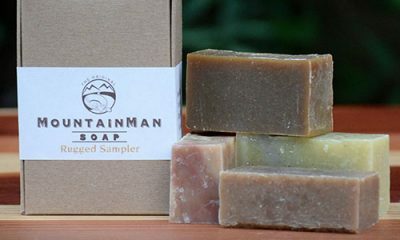 These Mountain Man Soap Bars are just plain lush. 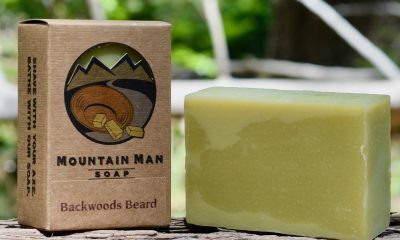 Big lather, long lasting. 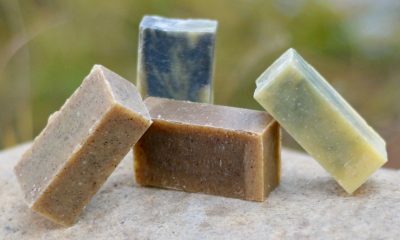 Great scents abound. 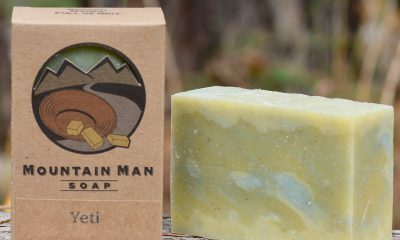 A terrific gift, or try one for yourself.